Dr. Richard Bazinet from the University of Toronto’s Faculty of Medicine does research on essential fatty acids with a keen interest in omega #6 fatty acids that originate from grain, and omega #3 fatty acids that originate from grass and other green growing plant matter. The human brain is 10% omega #3 fatty acid. Elevated levels of omega #6 in our diet are being linked to higher incidence of depression and also causing inflammation. The lack of omega #3 in our diet is being linked to an increased risk of heart disease. Results from research done by nutritionists suggest humans should consume between a 10:1 and a 5:1 omega #6 to omega #3 ratio. Anthropological evidence also suggests that the ratio human beings evolved eating is somewhere around 1:1, while the ratio today is 16:1. In October of 2016, Dr. Bazinet asked ten Alberta farmers if they would care to each send three samples of pasture influenced protein from either of beef, pork, poultry, eggs, milk and lamb for him to test in his lab for omega #6 to omega #3 ratios. He phoned all farmers to share the results of the testing done on their protein samples. For conventional grain fed finished beef, ratios of #6 to #3 can range from 20 #1 to 40 #1. 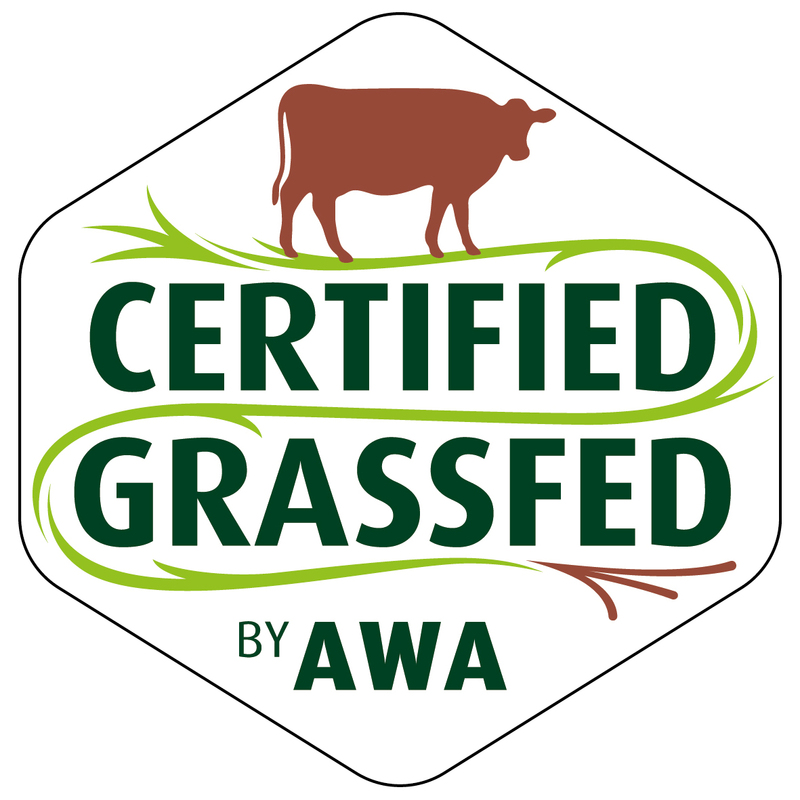 Our grass finished beef was 2.5:1. Our cattle are Angus/Red Poll cross. Conventional pork ratios are 15:1 or higher. Our pasture raised Duroc pork was 3:1. Conventional chicken can be from 10:1 to 40:1. Two farmers sent eggs from pasture raised laying hens and both had 1:1 ratios. Again, remember that samples within the 5:1 ratio are the desired goal.